By Dustin Cabeal Episode 017: We're back! 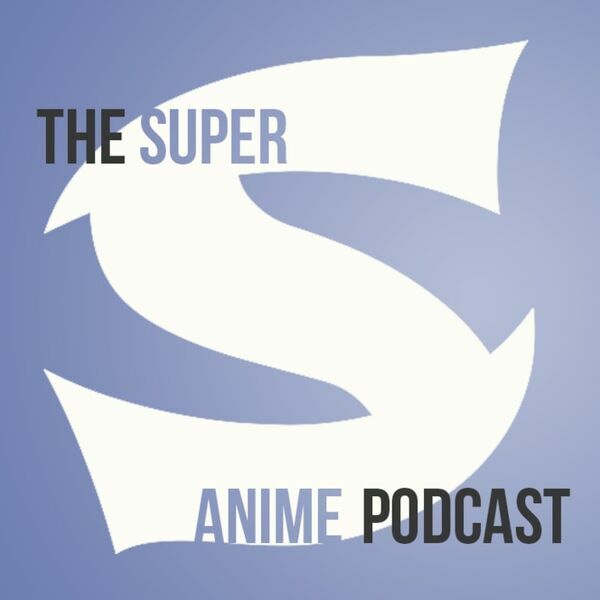 That's right, the only anime podcast you need has returned! After catching up we dive into a group review of Yuri on Ice. After that we do the rounds, here's what we watched and discussed.